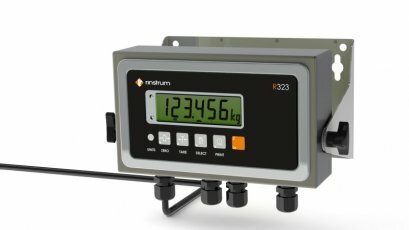 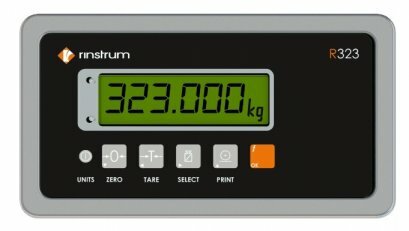 Rinstrum’s compact stainless steel indicator the R323 has a new look and some new functionality. 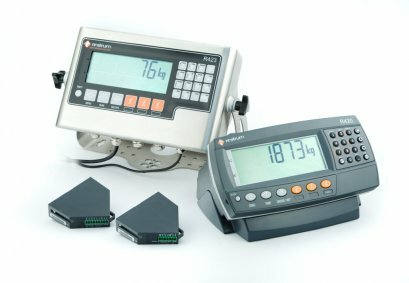 The stainless steel housing has been remodeled into a more compact format that is now rated to IP67 and includes easy to use connectors for power, communications and input/output. 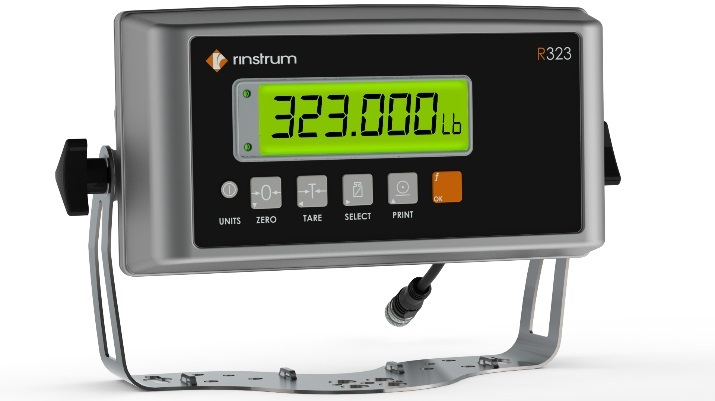 As with all R300 Series units, the latest versions include more memory allowing for the range of application firmware to be preloaded. 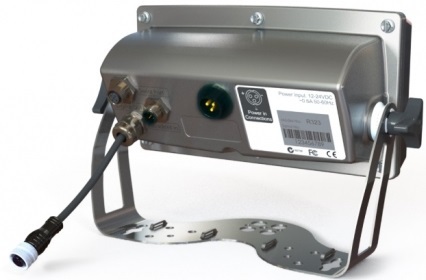 IP67 rated housing: Dust and water tight, increasing reliability and indicator life time.